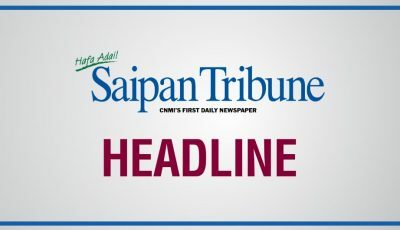 The Francisco C. Ada/Saipan International Airport will be opening on Sunday for commercial airlines and strictly just for outbound passengers only, according to Commonwealth Ports Authority executive director Christopher S. Tenorio. For incoming passengers, he said, the Saian airport will “probably” re-open a week from today but, right now, the official word is that it is closed to incoming traffic until further notice. 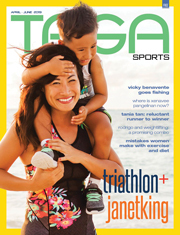 Tenorio said they opened the airport runway strictly for humanitarian assistance. 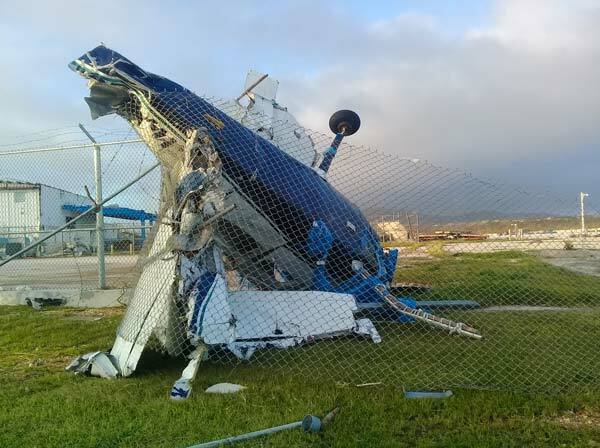 He said Saipan airport sustained severe damage due to Super Typhoon Yutu and that at this time there is no refueling, the power is not at a hundred percent, the navigation aids are inoperable, and the terminal suffered flooding along with structural damage. 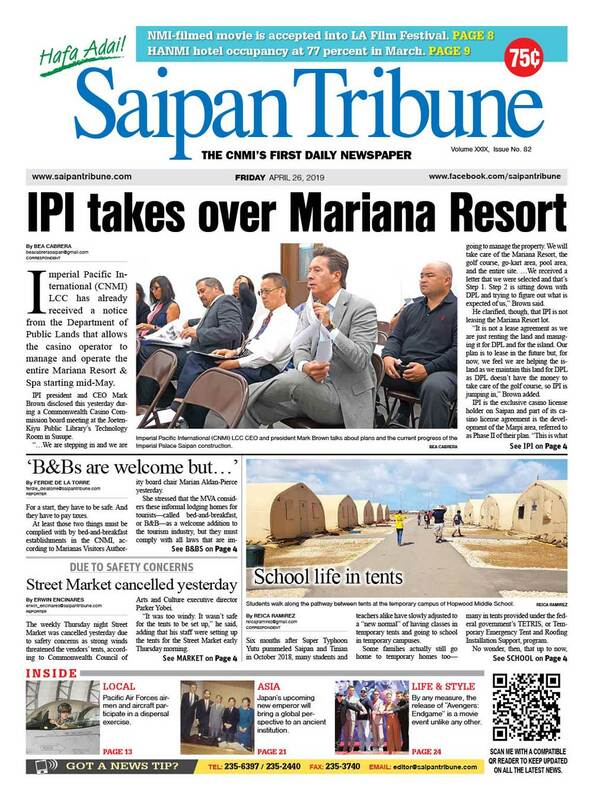 Tenorio said the Tinian International Airport also sustained damage and is estimated to re-open within a week. He said power restoration is currently ongoing at Tinian airport and this prompted them to limit the flight operations to humanitarian and relief goods only. Tenorio said the Benjamin Taisacan Manglona International Airport is open while it is still undergoing assessment.